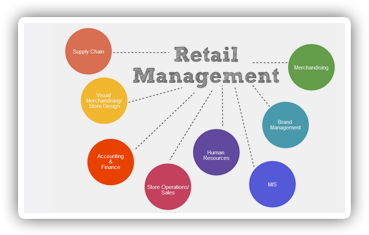 Retail Management systems are built to handle every stage of the retail process lifecycle across multiple channels.It is a comprehensive solution designed to automate the activities of Retailers, Distributors, Wholesalers and Traders in any business segment. Retail Management solutions typically contain features such as point of sale, eCommerce, and order, financial, and inventory management capabilities.The tools available helps you to easily control your inventory and prices, manage trends, build customer loyalty and help you stay ahead of the game. 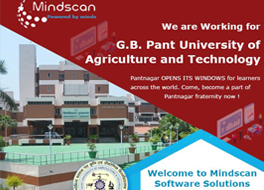 Easy-to-use user interface has the capability to administer the total enterprise and efficiency and manage information. It covers Complete Customer Management, POS, Supply Chain, Inventory Reporting, Product database etc.